Thank you and von voyage Fr. Gavino! Thank you and von voyage, Fr. Gavino! 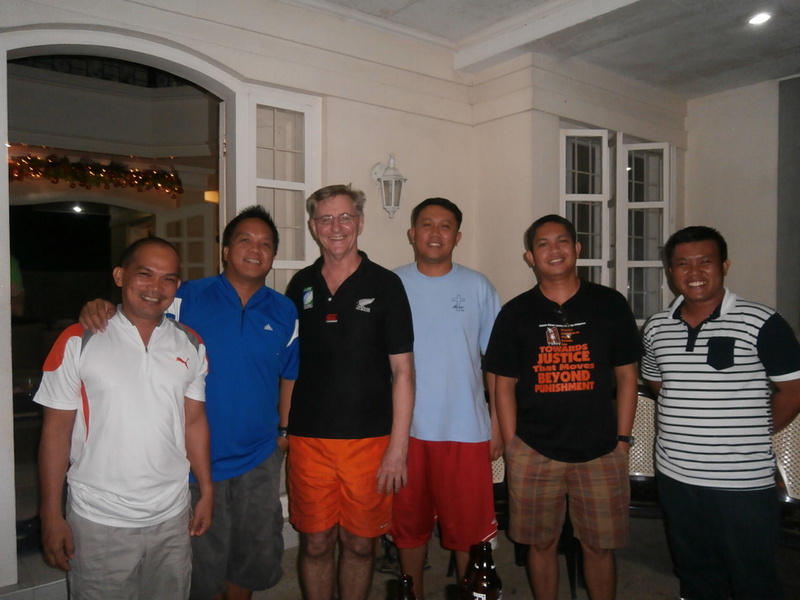 After 20 years as a member of the Philippine District, Kiwi Marist Fr. Gavin Foster, SM is moving on. 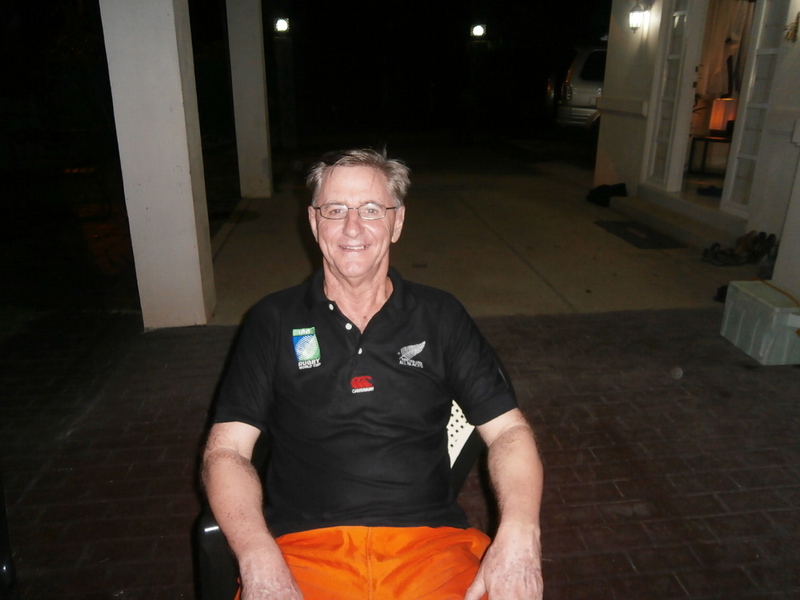 He will take a 1 year sabbatical study in Australia while discerning where is God leading him. Fr Gavin has spent most of his life in Davao city as formator, CPE supervisor, diocesan seminary psychologist and chaplain for Mental patients at Davao Psychiatric Hospital. The Philippine District is grateful for his service, commitment and contribution to the life and mission of the Marist Fathers in Asia for many years. We wish him with every blessings as he takes on his new journey.